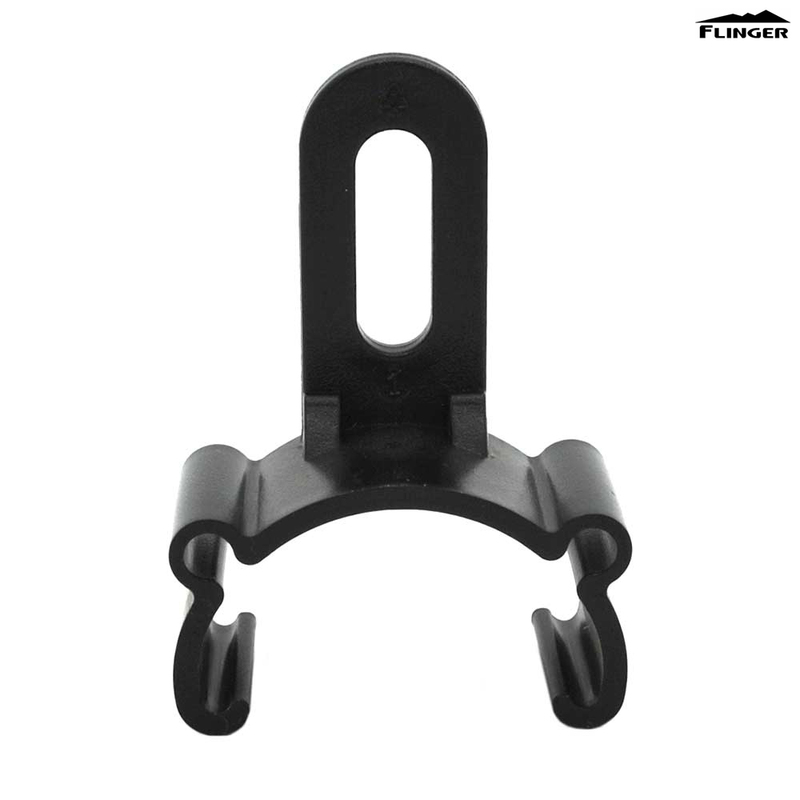 Clip on mudguard bridge for Flinger mudguards. A nice alternative to steel bridges, which rust. However if you have your bike fall off the workshop stand, as I did, it will probably snap like mine did!